Francois has served as a local pastor in the Dutch Reformed Church for the past 27 years. During this time he mediated numerous family and commercial conflict. He has also formally facilitated conflict resolution in the church as well as in the agricultural environment. Francois believes that the church needs to play a more active role in the resolution of conflict and peacemaking in South Africa. He obtained a BA (Hons) in Anthropology as well as a B.Th from the University of Stellenbosch. 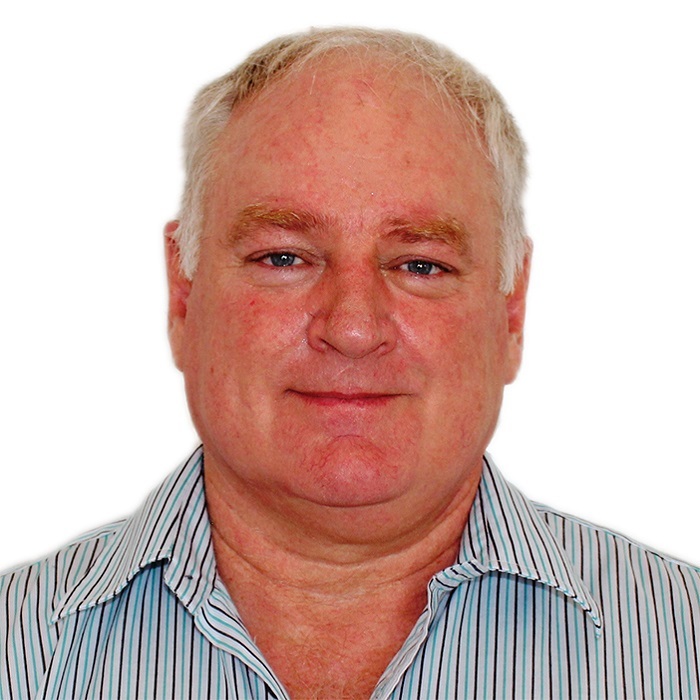 He qualified as a commercial and workplace mediator from the University of Cape Town and successfully completed a diploma in Family Law mediation through Family Justice and is also a member of the South African Association of Mediators.